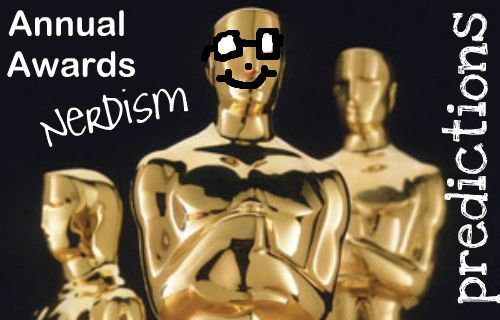 Cinematic Paradox: AAN: My predictions for the Oscar nominations. AAN: My predictions for the Oscar nominations. Best Animated Short, Best Documentary Short, Best Short Film, Best Documentary and Best Foreign Film I have literally no clue about.